Two large building plates – one red, one green – provide the perfect foundation for learning through play. Can be used with all kinds of LEGO DUPLO based products. Size 38 x 38 cm. For all orders placed via prepaid mode (Credit Card, Net Banking and Debit Card) shall be served to you on the shipping address with us. The time frame to process an order Your order will be shipped within 2-3 working days from the date of processing to your registered shipping address with us and the delivery of the order will be done within 4-7 days business days, depending upon the location. 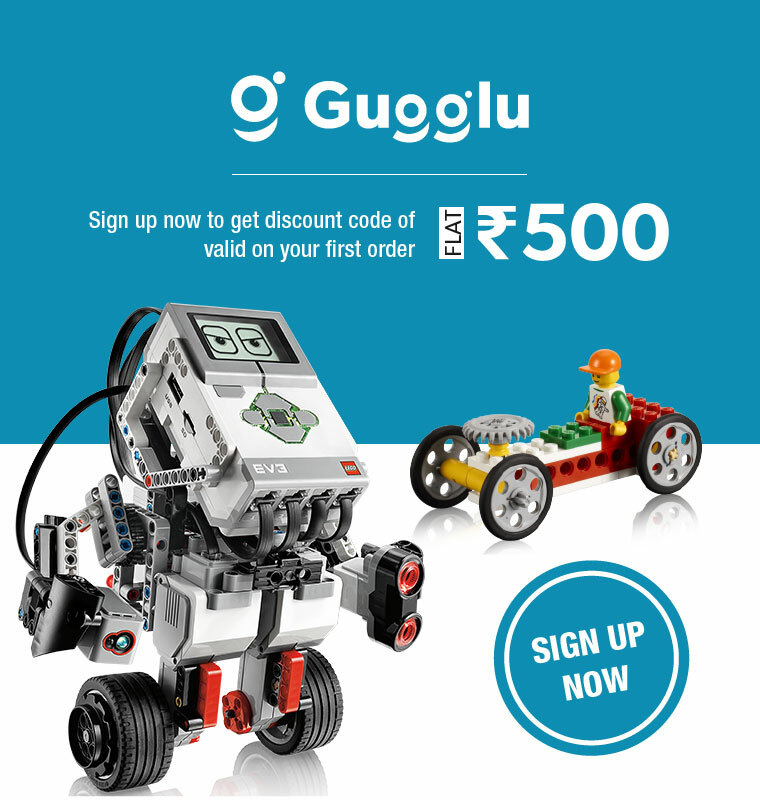 3D Printers, Robotics, Electronics and more.